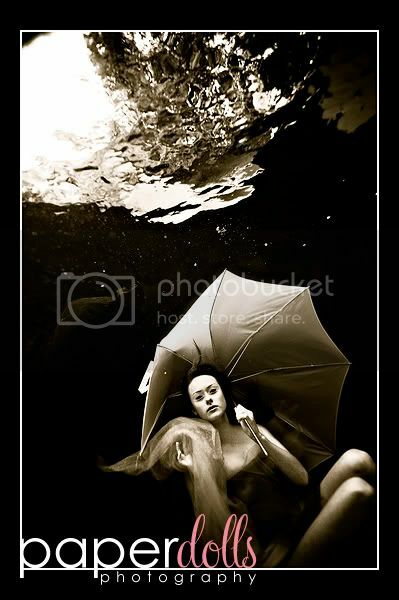 I also want to thank James Wiseman of reefpix.org for coming out to assist with lighting, studio setups, etc. His work is amazing and his presence only made this session the best it could be. 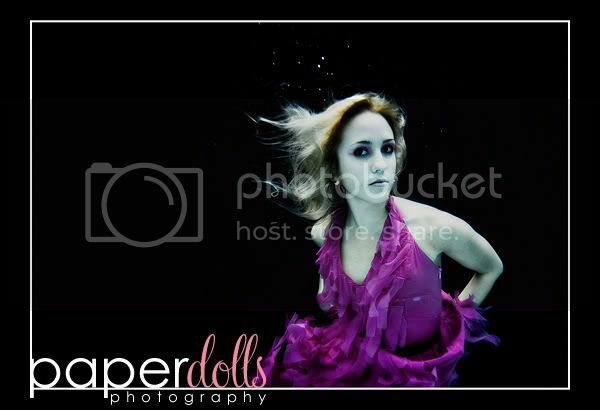 Ok, one more underwater blog then back to weddings and boudoir; promise :-). Yesterday evening I was invited by James Wiseman of reefpix.org to come practice and learn more about lighting underwater. Have you ever been so excited about doing something or going somewhere that practically nothing can keep you from it? Well, this was it for me, and I decided to take on this adventure while trying to conceal that I was too sick to be there. Payment??? Ya, I'm paying for it today, but it was soooo worth it. 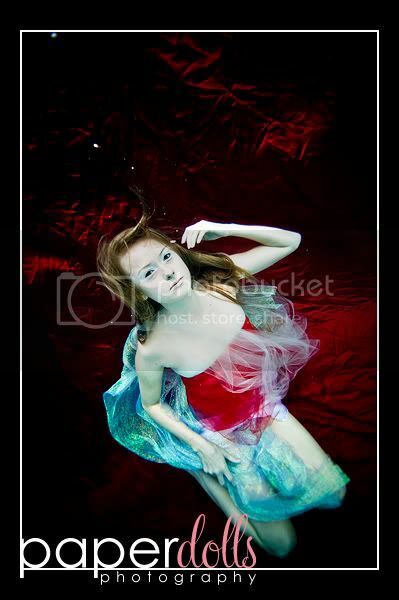 James is one of the best underwater photographers I've come across and just as nice as he is talented. When I arrived, there were four models being dolled up in fantasy makeup by the lovely Sara from Cara Dulce Makeup and as an extra treat, I got to meet another terrific photographer from the west coast; Clayton Addison. 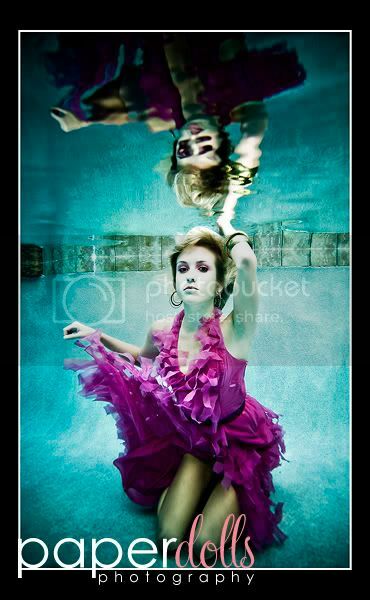 I was learning so much about underwater setups and the lighting required, that I almost forgot I was sick to begin with. The models were all very nice and good at sinking :-) Thanks and props to everyone involved who made yesterday happen and thanks mostly to James for allowing me to play along with such gifted individuals. Thank you also to the wonderful hosts, Renae and Chuck for the directions, pool, conversation and FABULOUS chicken!!! Here are the sneaks; enjoy!